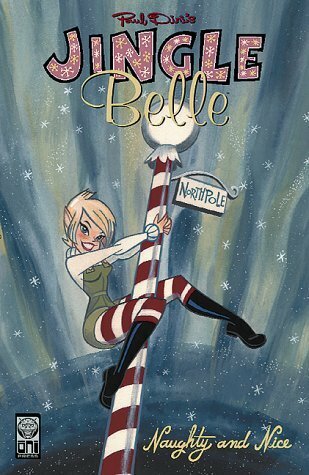 Jingle Belle is from the brain of Paul Dini, head writer of the acclaimed Batman: The Animated Series. 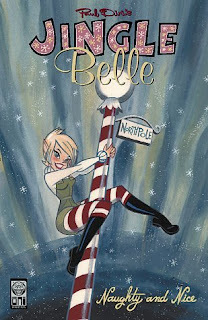 Belle is Santa Claus' spoiled teenage daughter, and she's been illustrated by artists like J. Bone, Sergio Aragones, and Bill Morrison. She's even won an Eisner! One time, Santa came out of his heroic retirement to protect her from Frankenstein's monster! 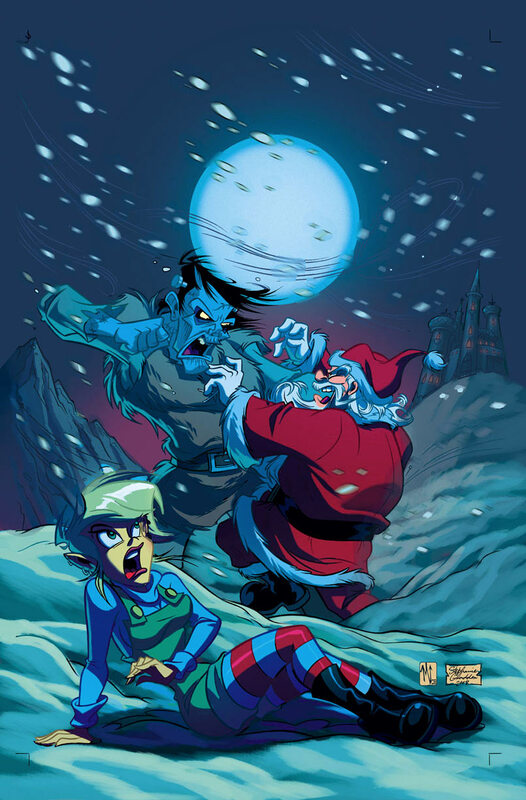 Twenty-one more days till Christmas!